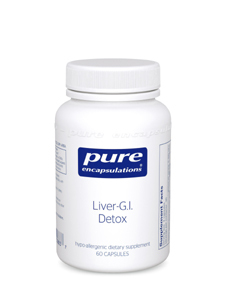 Take Before & During Cocktails: 1 pill per drink, replenish the antioxidants to combat alcohol's toxins, and cleanse the liver to help it create master antioxidant glutathione. Because nights out shouldn't mean days in bed. Get all of the Detox products + Collagen & Vitamin C filled Hair/Skin/Nails at a discount! BEAUTY BLEND cleans the body from the inside out.